Are Wood Burning Stoves a Good Heating Option? When looking into wood stove sales as a heating option, you may be tempted by the potential savings. 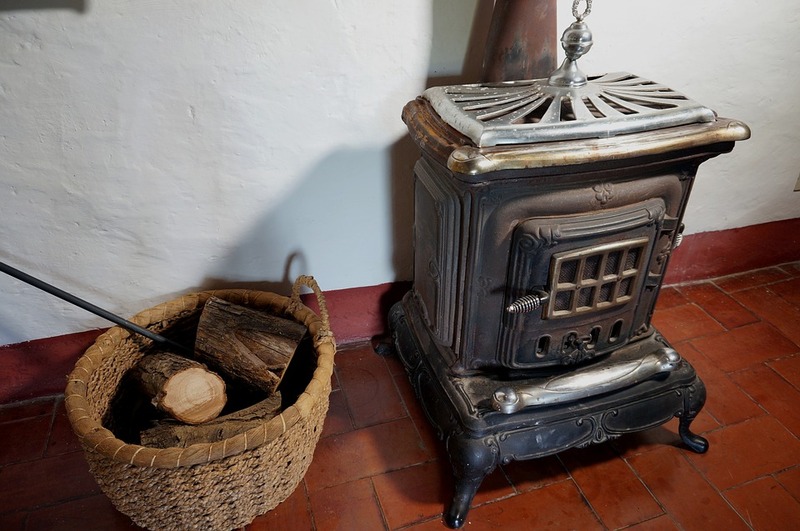 Using a wood stove as the sole heat source for a home can save a lot on energy bills. Before making a decision, there are a few things to consider. A small stove will not heat a large home, however, a bigger stove could heat up to three thousand square feet. The larger the stove, the more the initial cost will be to purchase the stove. If you have a lot of home to heat and don’t plan on using a whole heating system, you will want to opt for this larger option. 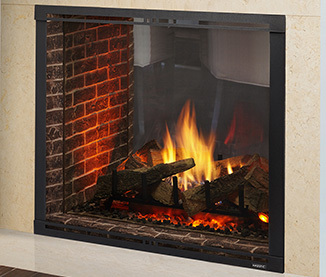 Pellet fireplace sales may be unable to heat a three-story home in Denver, even if the square footage is not too large, depending on the layout, the heat may not be able to travel well through thick walls in older buildings without much open area. Without heating bills, there is a good chance you will be saving money using a stove instead. There will still be costs for the upkeep including tools and firewood. These costs will be much less. Wood stoves will require more work than turning a dial on the thermostat. You’ll need to keep all the tools handy and clean the unit often. There will also be the scent from burning logs that some people may not enjoy. You may even need to add more logs in the middle of the night if the house starts to get cold. Look at the pros and cons and talk to an expert in sales of stoves to decide if one will be able to meet your heating needs. Give Hi-Tech Appliance a call to speak with knowledgeable sales experts ready to help you decide if a wood stove is a good heating option for your home.